Listen up, me hearties! Get yee an eye patch, a pirate hat, a wooden leg (please don’t remove the real one), and get ready for a crash course on one of our favourite days of the year. It’s International Talk Like A Pirate Day! 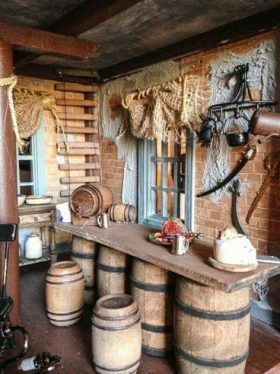 We’ll even offer a few tips to make your home the perfect pirate haven. Yes, even the dirtiest, salt-caked seafarers had to spend a little time at home, and yee can be sure they went for a coastal theme. So how did this day become such a worldwide hit? Well it certainly helps that it’s been used as a major fundraiser for Childhood Cancer Support (one of our favourite causes) but its beginnings were very humble. When two lads decided to encourage each other to get fit, they started using pirate slang. Soon the in-joke spread so widely that the duo became known as ‘those pirate guys’. They soon hatched a scheme to make the day official, and with the help of Dave Barry, a comedian and columnist, the concept went viral. Suddenly Facebook was turning its site into a pirate themed design, astronauts celebrated on the International Space Station, President Obama appeared with a costumed buccaneer and Krispy Kreme gave away doughnuts to anyone willing to speak like a pirate. 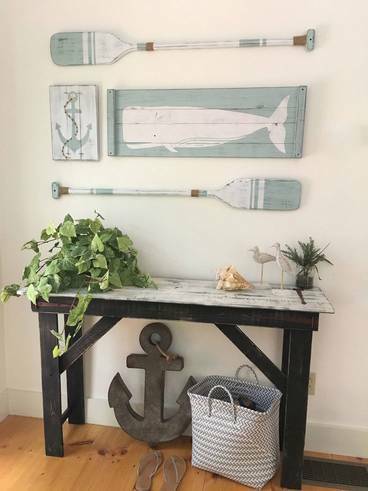 Living in a country girt by sea, we think it’s fair to take the theme a step further, especially when the Coastal style is already a big hit among Designbx fans. 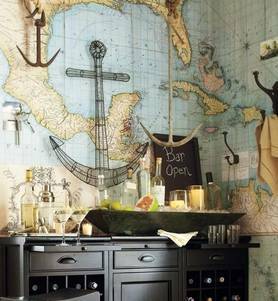 We absolutely love Coastal/pirate themed wall art. It’s not only aesthetically charming but also unlocks the imagination, helping us dream of faraway continents and distant adventures. Anchors, oars and sea sculptures never lose their appeal. Timeless classics. If you want to see a kid stand in one position without moving for at least an hour, try a map design for wallpaper. Vintage wallpapers and oversized maps transport any imaginative person to a dream state. Beautiful, classic, hypnotic. No self-respecting pirate wants to sit in a plush velvet chair, drinking from fine china. Roll out those barrels, and while you’re at it, empty the grog into some large recycled jars. Let’s get this pirate party started! While the more illustrative and decorative touches provide obvious ocean connotations, it’s the rustic finishes that provide a more subtle and beautiful coastal feel. 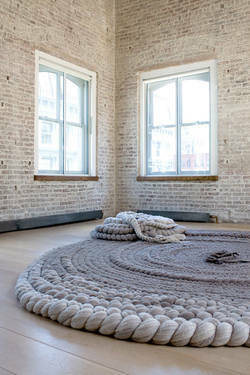 Think: weather driftwood, rope-style woven rugs, glass bottle accessories and sea creature detailing. Pirates have hearts too (usually black), so get creative with the presentation of your cherished memories. 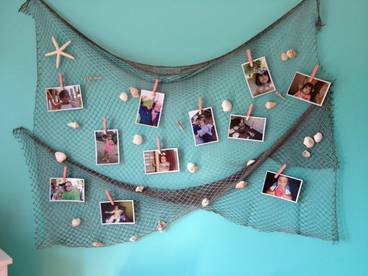 Nets and ropes are fun ways to mount your snapshots and sentimental items. 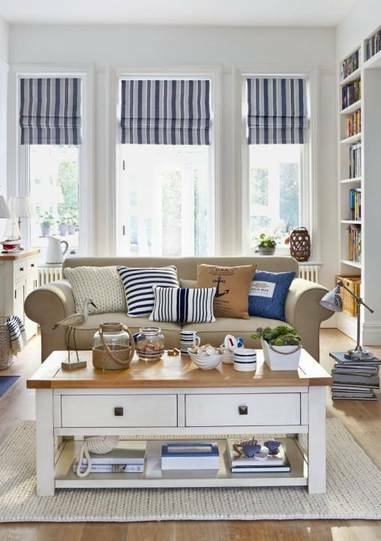 Try this subtle touch of the coast with nautical elements incorporated, or just go with a coastal style. Coral and blue are tonal soul mates, and they work perfectly to project the theme. Provide a little pop with art prints, and a beautiful feature lamp on a rattan side table. Pinks, corals, blues and neutrals work fantastically to complete the perfect palette. Actually we might think twice about letting a dirty pirate into this room! So get ready to talk the talk, walk the peg-legged walk, and inject a little ocean spray into your interiors. And when it comes to International Talk Like A Pirate Day, give generously to not-for-profit organisation Childhood Cancer Support. If you have a design related question or quandary, jump onto our Facebook page to ask one of our professional designers or book a free styling consultation!